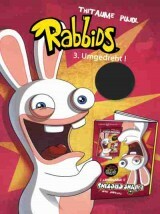 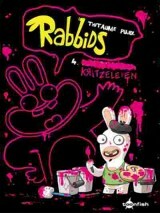 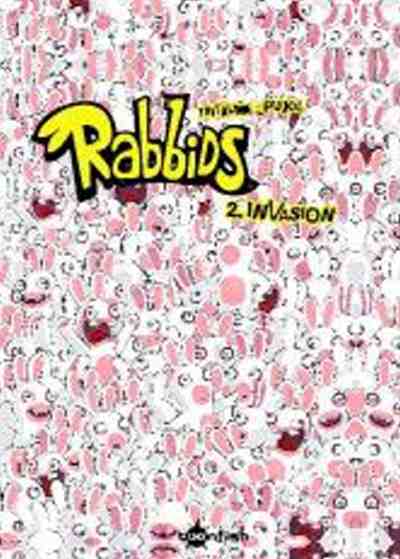 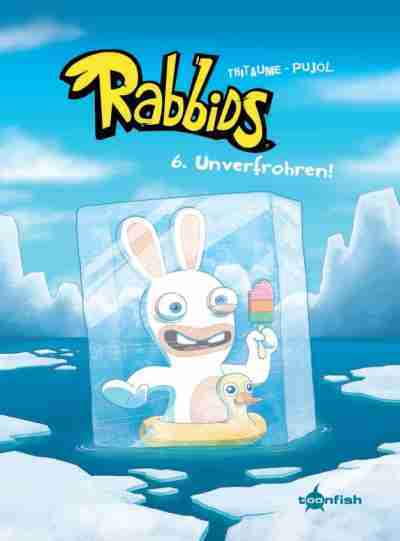 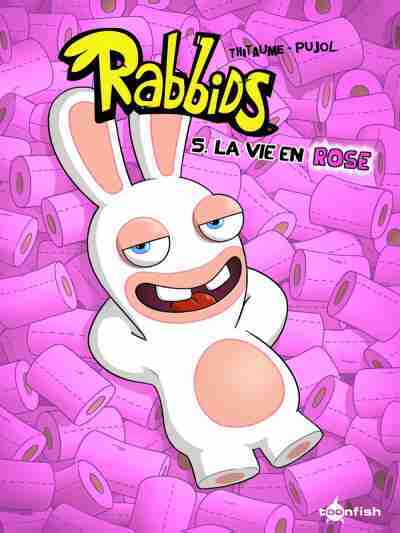 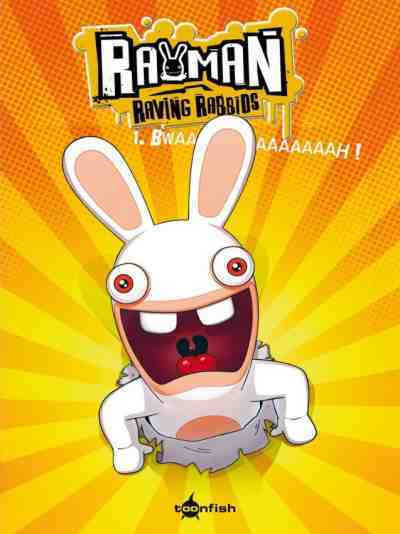 Raving Rabbids Bd. 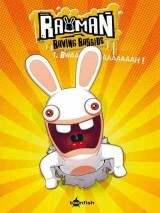 01: Bwaaaah! Raving Rabbids Bd. 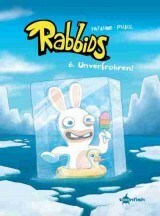 06: Unverfrohren!